Entrepreneurs are always looking for their next business idea. That is why there are a million blog posts and articles from Futurpreneur and similar touting successful business ideas for entrepreneurs to capitalize on. However, are the ideas all that great if they are neatly chronicled for everyone to see and take advantage of? Would that not flood the market in these areas? 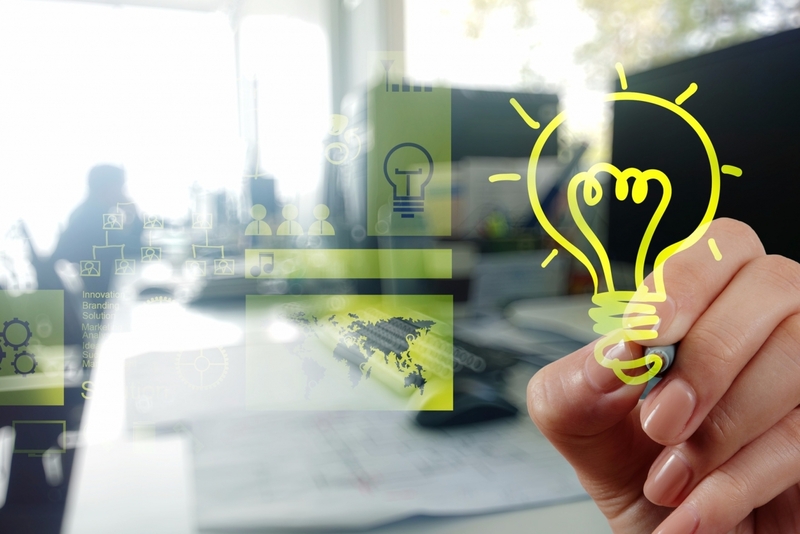 Instead, why not take a look at what some of the most successful business ideas have in common to help you devise your own business idea that earns you success in your chosen field. Keep reading below to learn what all the most successful business ideas have in common. One of common features of a lot of successful businesses is that they often operate in industries that are recession-proof or downturn-proof. When you are trying to come up with great business ideas, try to think of areas of business that people are still willing to spend money on even when money is tight. That could be anything from a food and beverage business or something in the healthcare industry. When developing ideas for business opportunities, consider whether they are recession-proof to help ensure future success. Another characteristic of many, many successful business ideas is that they offer a simple solution to one of life’s everyday annoyances. Think of the things you use every day, like a key finder or your smart lighting system. Someone developed these solutions to everyday problems, knew how to patent an idea and started a successful business in the process. When you are trying to think of creative business ideas that will make you a lot of money, remember the annoyances and struggles you deal with on a daily basis. Develop a solution to these issues, and your business idea is sure to be a success. Successful business ideas are not always easy to develop, but sometimes they are. This is the case with many business ideas in the service industry. When brainstorming ideas for business, try to think of the things consumers hate to do themselves. Whether that is mowing their lawns, doing their taxes or some other menial task, these areas have a lot of potential for lucrative new business opportunities. If you know something that the average person dreads doing in their everyday life, come up with a business idea that allows you to do it for them instead. People are sure to pay for it, and your business is sure to be a success. There is one last characteristic shared by almost all successful business ventures – creativity. In order to break into any market, you have to have some sort of creative business idea. Creativity will help to set your business apart from the competition. This will inevitably lead to better business performance and sales for you. The most successful businesses were started with a lot of a hard work and a dash of creativity. When trying to develop business plans and ideas for your next venture, make sure you bring a bit of creativity to the process to ensure a successful future for business. If you are an entrepreneur, you are surely always looking for new and exciting business ideas to capitalize on. However, all these “25 Most Successful Business Ideas” posts just churn out the same tired old business models and ideas, instead of presenting you with any good information on how to come up with your own successful business idea. In order to come up with the best opportunity for your next venture, remember the characteristics shared by some of the most successful businesses in our lifetime. You are sure to have a unique business that makes consumers’ lives easier and promises to make you a lot of money.